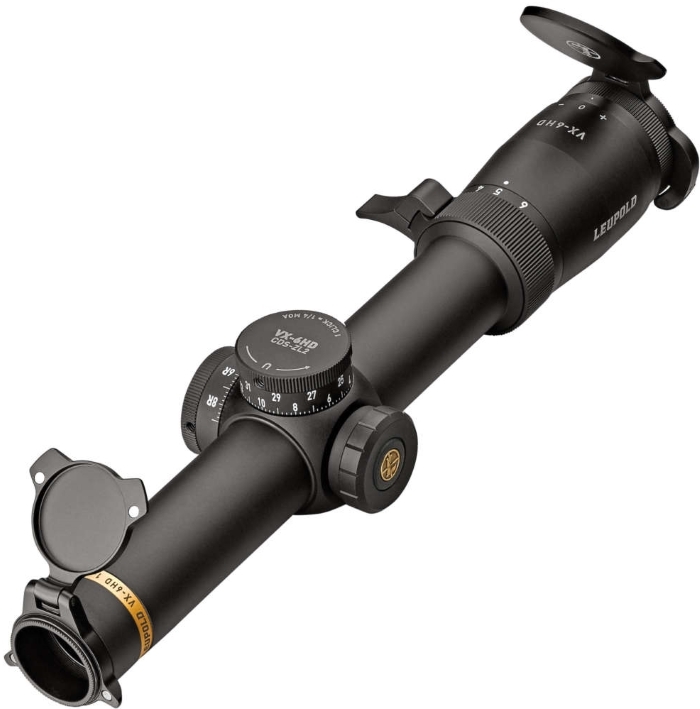 Leupold VX-6HD 1-6x24mm CDS-ZL2 Dial Metric Matte Black Riflescope - Hunting and Outdoor Supplies. 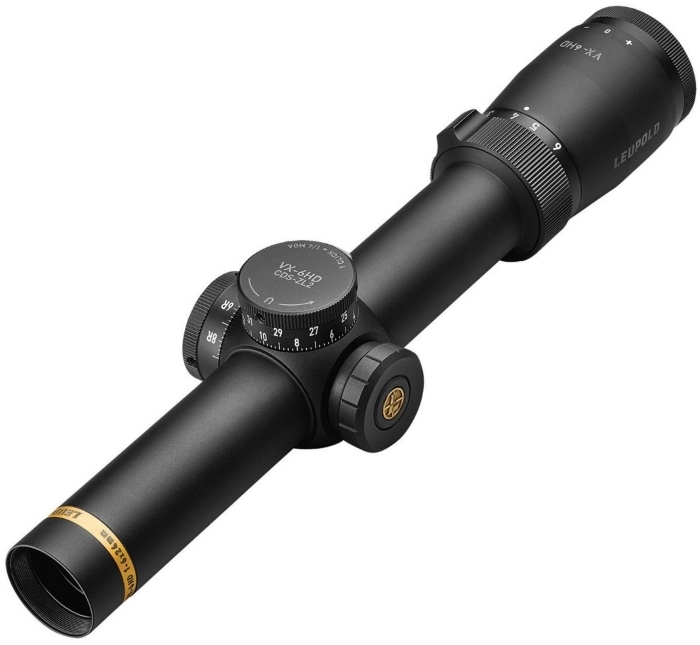 A powerful 6:1 zoom ratio delivers crystal clear images from edge-to-edge throughout the entire magnification range, and the Twin Bias Spring Erector System features berylium/copper alloy leafs springs and 30% more holding force to withstand the most intense recoil and abuse. 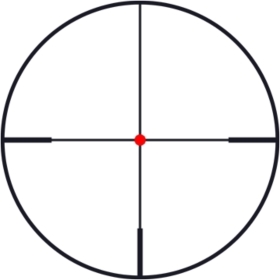 * Thinner outer posts for less target coverage. * Upper field of view kept free of obstructions. * Features Leupold’s own Motion Sensor Technology (MST).